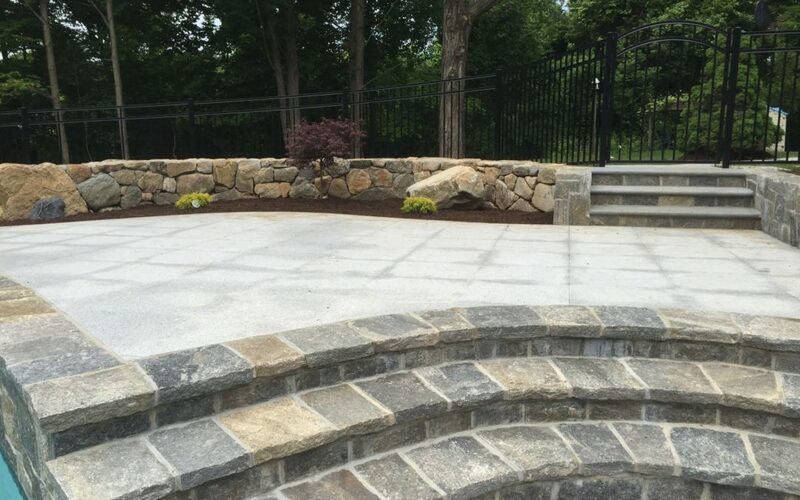 Based in Orange, Connecticut, Paulo Landscaping and Tree Removal, LLC stone walkway and patio design and construction services will do much more than simply provide a path for foot traffic on your property. Our professionally installed stone walkways will increase the curb appeal and overall market value of your residential property or commercial business. Walkways will characterize the design and flow of your landscape. Integrating a walkway into your landscape adds a sense of protection to areas that receive high levels of foot traffic, and it will assist in preserving the appearance and stability of your lawn. The Orange, CT stone walkway design and installation experts at Paulo Landscaping and Tree Removal have capabilities to design a elegant, modern, or simple walkway for your home business utilizing materials such as stone, concrete, brick, pavers, granite and more. Your new walkway, whether it be a stone walkway or a stamped concrete walkway, will can be seamlessly integrated with your landscape and match the colors and styles of your home or commercial property or can be constructed using colorful materials that add visual interest to your landscape. There are many design possibilities available, and we will work closely with you and listen to your ideas and suggestions, in order to turn your vision into a reality. We can customize the size and contours of your walkway to suite your specific needs. We specialize in creating beautiful natural stone walkways and although it can tend to be the most expensive material, it is typically considered to be the most popular because of its beauty and durability. Natural stone will not fade or deteriorate and will never require painting or staining. Another benefit besides its durability and beauty, natural stone is also a great energy efficient selection. Natural stone has the ability to absorb heat and reduces heat transfer, which allows it to retain heat and cold at a greater capacity. These factors will help to lower your seasonal energy expenses. If you are interested in installing a new walkway or patio for your property the Orange, CT landscape design and installation specialists at Paulo Landscaping and Tree Removal are here to help. When you hire us to design and install your outdoor living space, you will get years of experience and craftsmanship, combined a strong commitment to customer service. We pride ourselves for creating designs that are of high quality and distinction. 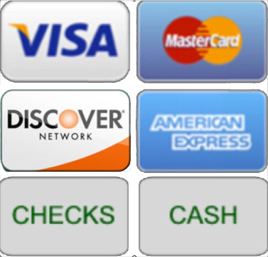 Contact us today at (203) 589-2839 for a free consultation.